Back by popoular demand! Seeing how many lemonade lovers enjoyed Old Orchard's Organic Watermelon Cucumber Lemonade last year, it is back and better than ever! Take a sip of summer with Old Orchard's lemonade, made with real lemons and mixed with juicy watermelon and cool cucumber for the ultimate refreshing drink.USDA Certified Organic and sweetened with organic cane sugar. 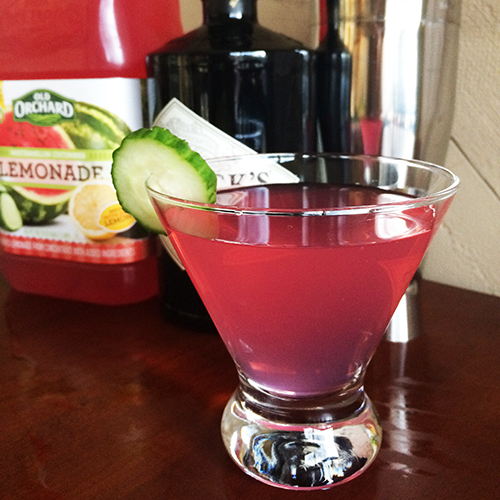 Old Orchard's Organic Watermelon Cucumber Lemonade is only available exclusively at Costco for a limited time! Hurry and grab your bottle to enjoy that cool summer taste sooner! Available at Costco locations in Eastern Canada and Southeast U.S.
Old Orchard's Organic Watermelon Cucumber Lemonade is great served on ice or even as a mixer! Here are a couple recipes for you to try with your friends and family! Either way, you're going to fall in love with this unique flavor! The ultimate refreshing cocktail, this drink combines Old Orchard Watermelon Cucumber Lemonade with botanical gin for a unique drink that will bring you the taste of summer anyday! 1. Add lemonade, gin and ice to a cocktail shaker. 3. Garnish with a fresh cucumber slice. 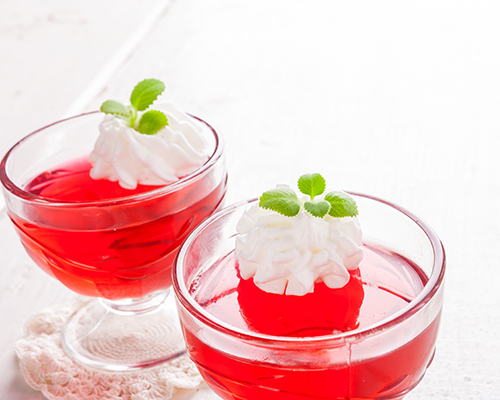 Tastes great.You can also try with other flavors of jello or juice to suit your taste.